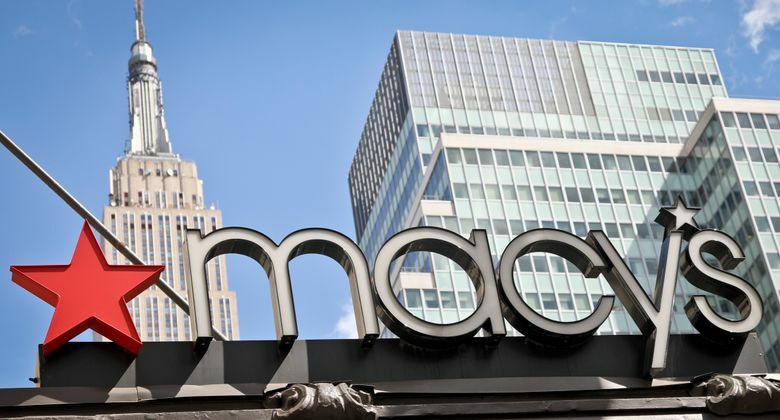 NEW YORK (AP) — Macy’s announced a multiyear money-saving restructuring program that it says will shrink its management structure and make the department store more nimble in a fiercely competitive environment. Macy’s said Tuesday that it will add Backstage locations to 45 more stores. 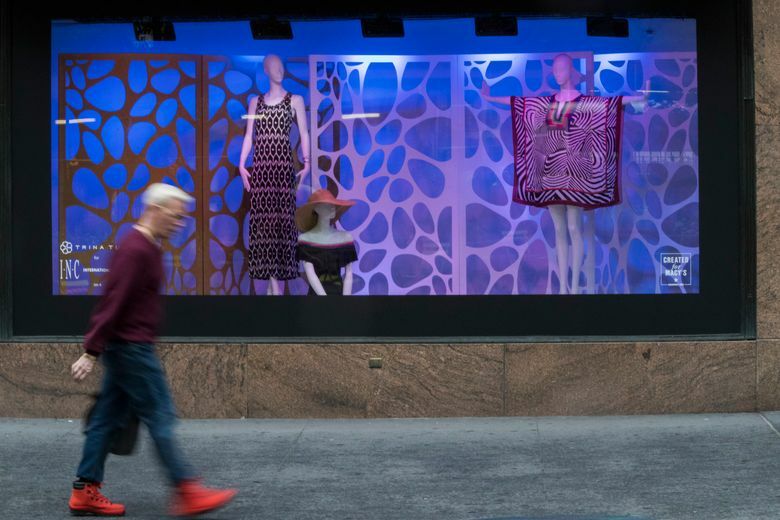 It also plans to renovate another 100 Macy’s stores with better lighting and other touches. It aims to enhance Macy’s app with new features to improve payment, shopping, and style advice. Mobile is Macy’s fastest growing channel, with more than $1 billion in sales through its apps alone in 2018, the retailer said. The company also plans to further invest in areas where it already has strong market share. That means dresses, fine jewelry, big ticket, men’s tailored clothing, women’s shoes and beauty. Macy’s Inc. shares rose 28 cents to $24.64 per share in early afternoon trading.